Until May 7, 2016, Ali Al-Naimi was the Saudi oil minister (and an OPEC kingpin), a position he held for 20 years. As global oil’s central banker, he moved markets with the briefest of utterances. But it wasn’t always that way. Al-Naimi was born into abject poverty as a nomadic Bedouin in the 1930s, just as US companies were discovering vast quantities of oil under the Arabian desert. 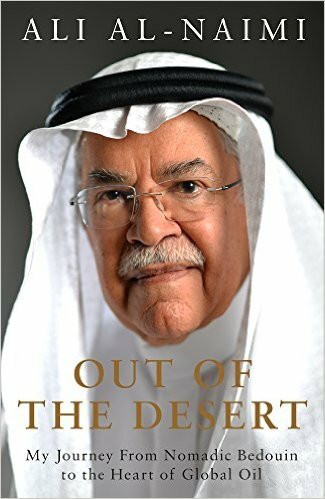 From his first job as a shepherd boy, at age four, to his appointment to one of the most powerful political and economic jobs in the world, this book charts Al-Naimi’s extraordinary rise to power. The authors propose a practical and sustainable approach to one of the greatest challenges facing leaders today: transforming a business in the face of imminent disruption. They build upon the lessons of Xerox, Apple, and Barnes & Noble to describe the process of successfully weathering the digital age by adapting a current business model to the new marketplace. 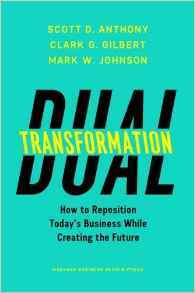 The book offers critical insights into responding to disruptive shock with three value propositions: repositioning today’s business to maximize resilience; creating a new growth engine; and taking advantage of assets to result in creative new markets. This book explains the fundamentals of the field in an intuitive way, using a unique Socratic question-and-answer approach. The authors draw on years of research and teaching to deliver a truly interactive learning experience. 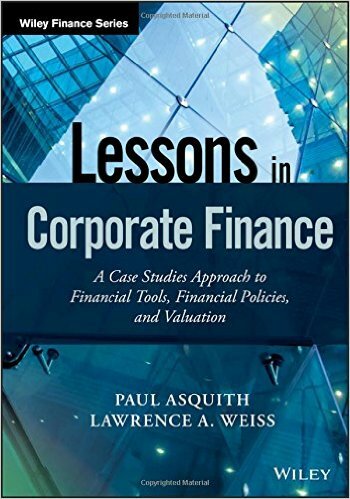 The case studies cover all areas of corporate finance, including capital structure, financing needs, and project and company valuation, with specific guidance on such topics as ratios and pro formas, dividends, debt maturity, asymmetric information, and more. 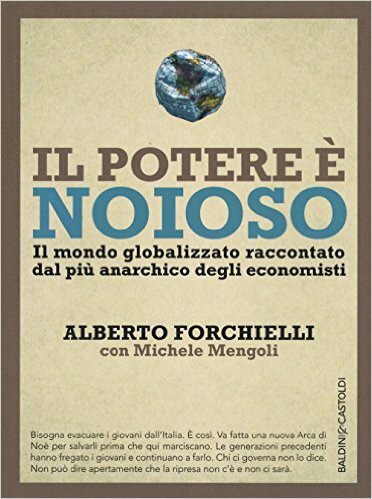 Forchielli offers sardonic advice to Italians, as seen in the book’s blurb in the Italian Amazon: If you are young, quick, just emigrate. Read a lot, especially the foreign press. If you do not know English, at least learn to read. Avoid following Italian politics assiduously but never lose sight of what’s going on around you. Watch the world. Be interested in all that is new in fashion, consumption, products, and services. Do not watch TV. Try to see if there are businesses that you can also handle on the Web or as a second job. Do not be afraid to do manual labor. If you do not have the time or money to travel physically, do it on your iPad. Don’t rely on any pension: it’s invested in Italian government bonds. Resign yourselves to working to age 70 and more. Look in Italian history for models to follow, not in what surrounds you. And never argue with a subordinate, only with those above you. Otherwise, where’s the fun? 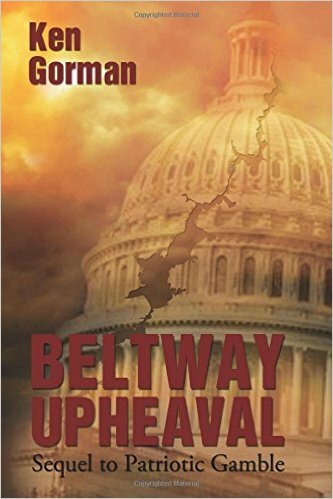 A political novel about bizarre presidential conflicts in Washington, DC. “Big new ideas rarely make great businesses.” “Laboring on a business plan can be a waste of time.” “You are going to need dramatically more start-up money than you think you do.” Counterintuitive concepts like these have helped the world’s best entrepreneurs succeed. Yet most of us learn them only the hard way. 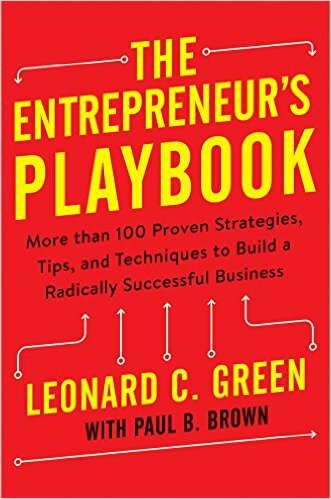 Green shares inside secrets and proven tactics for launching a business, explaining how to locate sure-bet opportunities for improving products, get serious about positioning, distributing, and licensing, find funding, take calculated risks, minimize failure, and much more. 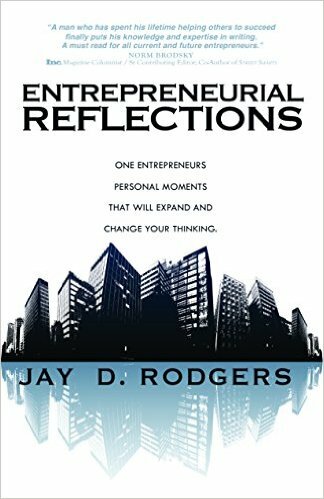 Thanks to this book’s solid theoretical basis and its exercises and examples of real cases, readers will learn about the challenges of entrepreneurship and undertaking new projects. 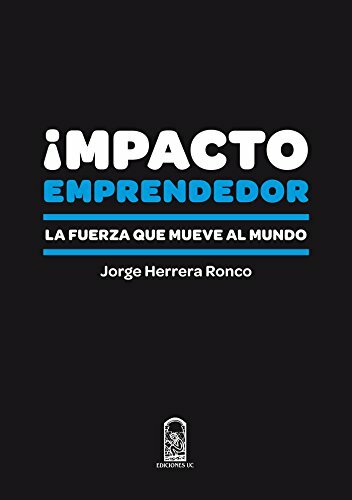 Herrera Ronco teaches that entrepreneurship is a path to plenty and offers a real possibility to build a more prosperous and humane society. 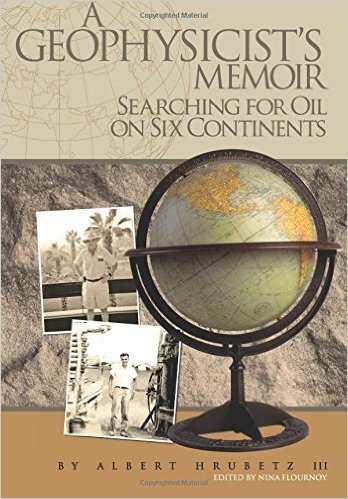 Reflecting on his 63 years as a geophysicist in the global petroleum industry, Dallas oilman Al Hrubetz traces his journey from the collapse of coal to the emergence of oil as a driving force in the energy world. Many factors shape the success or failure of a new business, but the most important factor is the personality of the builder, the founder or leader’s particular combination of beliefs and preferences that drives his or her motivation, decision making, and leadership style. 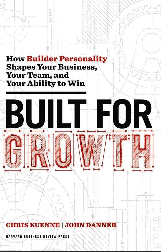 The authors discuss four types of highly successful “business builder” personalities: the Driver, the Explorer, the Crusader, and the Captain, each displaying special gifts and predictable gaps or shortcomings in growing their companies and new ventures. This book blends exclusive research findings, personal interviews, and experienced analysis to illustrate how each type handles the five dynamic challenges of building businesses of lasting value. 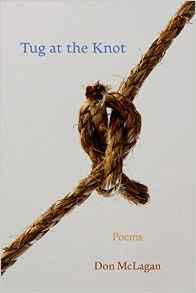 Poems about fathers and sons, Martha’s Vineyard, politics and society, and youth, age, and relationships. Great leaders create great organizations. But a scarcity of leaders today means a shortfall in performance tomorrow. 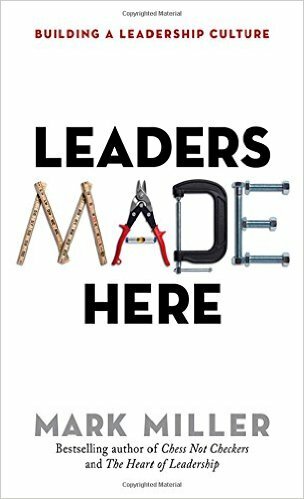 Miller describes how to nurture leaders throughout the organization, from the front lines to the executive ranks. 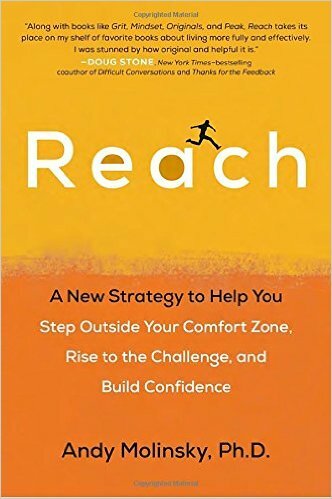 He outlines a clear and replicable approach to creating the leadership bench every organization needs. What often sets successful people apart is their willingness to do things most of us fear. We may have the false notion that successful people like to do these things, when the truth is that successful people have simply found their own way to do them. Molinsky finds there are five key challenges underlying our avoidance tendencies: authenticity, competence, resentment, likability, and morality. Does the new behavior you’re trying feel authentic to you? Is it the right thing to do? Answering these questions will help identify the “gap” in our behavioral style that we can then bridge by using the three Cs: clarity, conviction, and customization. Molinsky has found that many people who confront what they were avoiding come to realize that they actually enjoy it and can even be good at it. Every four years Americans embark on the Super Bowl of democracy: a presidential election campaign filled with endless speeches, debates, handshakes, and passion. But what about the candidates themselves? 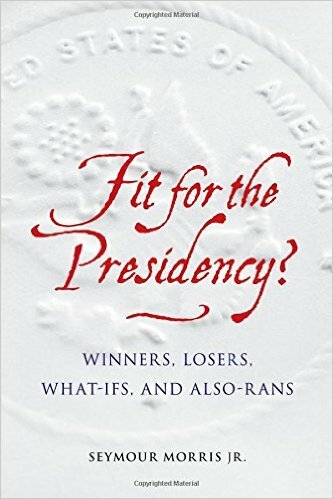 Morris applies an executive recruiter’s approach to fifteen presidential prospects from 1789 to 1980, analyzing their résumés and references to determine their fitness for the job. Were they qualified? How real were their actual accomplishments? Could they be trusted, or were their campaign promises unrealistic? Morris offers a broad perspective and new insights into candidates seeking the nation’s highest office. 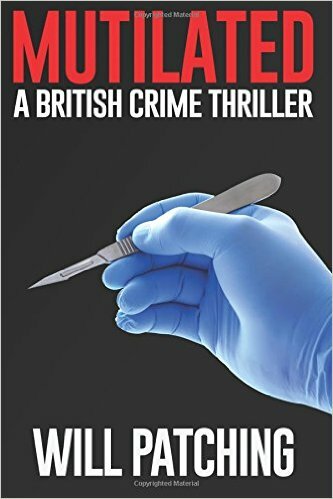 In this second “stand-alone” novel in a dark, gritty trilogy, a serial killer challenges the police to solve several cold-case mutilation murders while also investigating a newly dismembered victim. After decades of success as an entrepreneur building multimillion-dollar companies and creating multimillion-dollar deals, Rodgers decided to give back and devote his time and resources to helping entrepreneurs grow their businesses and creating more private-sector jobs. 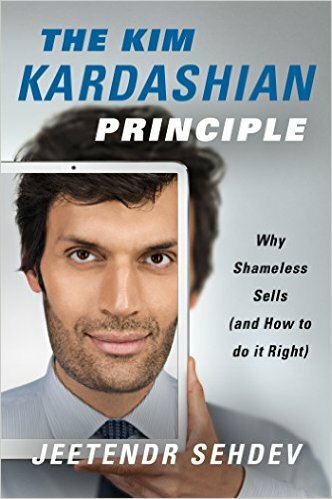 He tells personal stories of success, complexity, and perseverance that will help up-and-coming entrepreneurs build their businesses, think differently, and employ unique approaches and strategies in their business and personal endeavors. 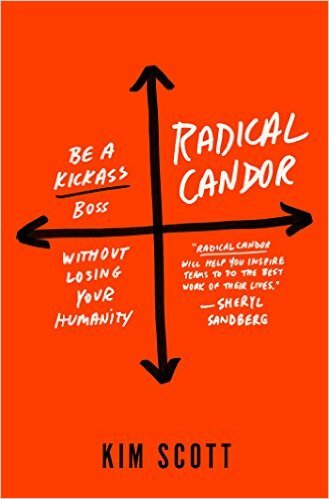 Using stories of her experiences at Apple, Google, and several start-ups, Scott offers advice on such fundamentals of being a leader as how to give and receive feedback and how to make smart decisions. Her three principles for building better relationships with employees: make it personal, get it done, and understand why it matters. Sehdev shows why successful images today, the most famous being of Kim Kardashian, are not photoshopped to perfection but are flawed, vulnerable, and in-your-face. This total transparency generates a level of authenticity and intimacy with audiences that traditional marketing tactics cannot match. He also discusses the people, products, and brands that do it best, from YouTube sensations like Jenna Marbles to billionaire tech mogul Elon Musk, and proves why the old strategies aren’t working and why only the boldest and baddest ideas will survive. 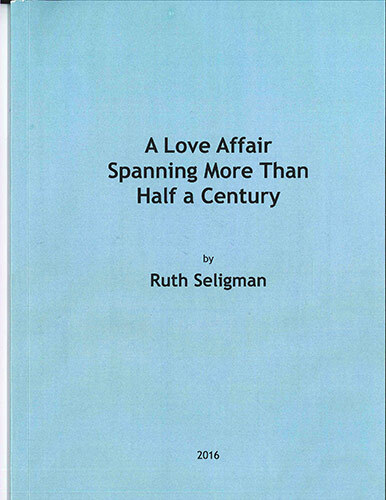 In this last book of a personal trilogy, Seligman gives the reasons why she loves living in Israel, among which are that it is difficult to be bored there and that the country is so informal. Israel is also where she raised her children and found work that widened her horizons. 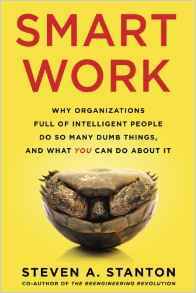 Stanton argues that organizational transformation is needed when organizations are trapped in the status quo and employees are frantically busy with email madness and dysfunctional meetings, leaving no time to think. He describes a dramatically new organizational model, based on new technologies, which will provide organizations with unprecedented levels of self-awareness and sentience, the ability to sense, understand, and respond to marketplace information. Readers will learn to recognize the symptoms of projectitis and how to defeat it; what digitized processes are and the role they play in performance improvement; how to identify key metrics and develop a balanced measurement scorecard; how to sense deep customer and competitor actions and avoid surprises; and when to power up governing processes to achieve higher levels of organizational synergy. 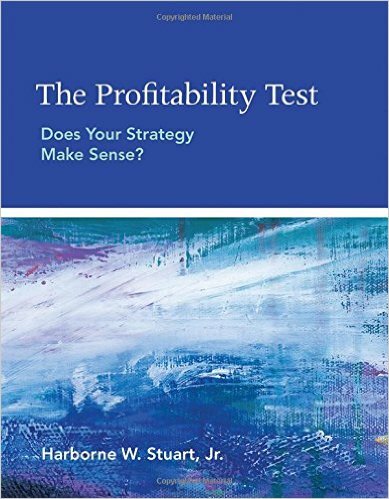 This book teaches readers to understand profitability in a systematic way, equipping them to provide logically coherent answers to questions about whether a new venture will be profitable, if changes in business strategy will generate an increase in profits, or if “staying the course” will result in continued profitability. Unlike books offering one-size-fits-all advice, this book starts from the premise that you, the reader, are in the best position to make difficult judgments about your business. It shows how to turn these judgments into coherent analysis. The basic building block is the value that is created when the buyer and seller make a deal. In simple terms, if a company is to be profitable, it must make a favorable deal with each and every customer. When LaSalle Street Church in Chicago received an unexpected windfall, its leaders made the wild, counterintuitive decision to give $160,000 away to church members—$500 each. They were simply told to go out and do good in God’s world. What happened next was amazing. 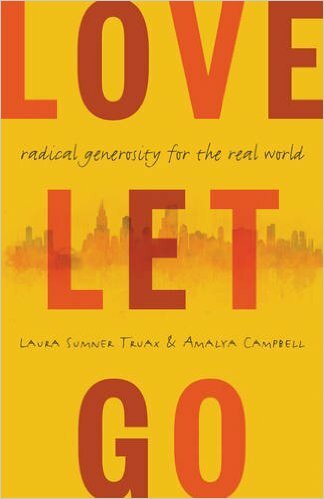 The authors tell how this church community was transformed by the startling truth that money can buy happiness, so long as you spend it on others. Accounting information provides individuals with a starting point to understand and evaluate the key drivers of a firm, its financial position, and performance. If you are managing or investing in a company, lending to one, or even working for one, you should be able to read its financial statements and ask questions based on those statements. 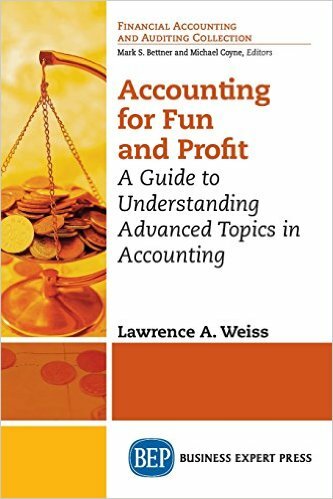 This book examines some of the more advanced topics in accounting and explains how users of financial statements should interpret the advanced accounting techniques presented in them. 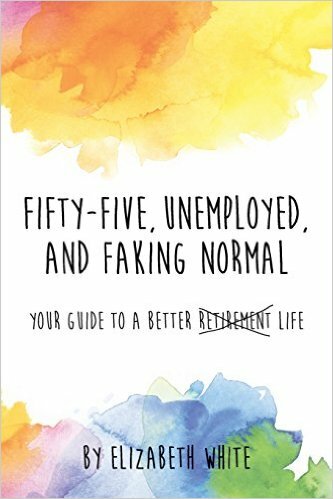 You’re in your fifties and sixties and haven’t saved nearly enough to retire. You want to know whether there’s anything you can do now to intercept the precarious financial path you’re on. Are there actions you can take (or not take) to have a shot at a decent retirement? Having collected over 100 online resources, White culls wisdom from boomers navigating the path ahead. She invites you to look beyond your immediate surroundings and circumstances to what is possible in the new normal of financial insecurity. Yunnan, at the southernmost tip of China, is a cradle of cultural and culinary diversity. It is also home to Dali, a region that is cherished for its unique food (famed ham, mushroom varietals, cheese-making, and rare herbs), temperate climate, surrounding rivers and mountains, ethnic diversity (bordering Laos, Vietnam, and Myanmar, Dali has been a cultural blotter), and overwhelming hospitality. 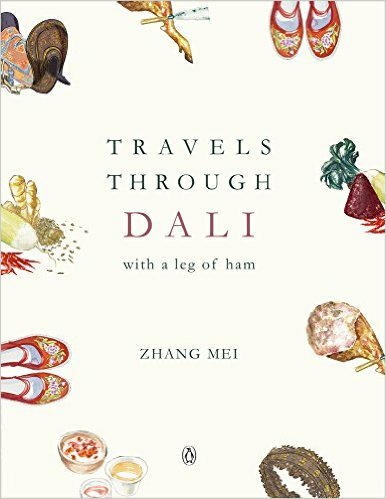 Zhang returned to her childhood home and journeyed through the region, collecting personal stories and rare and authentic home recipes that bring to life the history, heritage, and changing landscape of Dali. What can Jane Austen and Anthony Trollope teach us about risk management? How does Mel Brooks’s The Producers illustrate the problem of corporate governance? And what’s the real lesson to be gleaned on value creation from the Bible’s Parable of Talents? Professor Desai illustrates the core principles of finance via a variety of literary, cinematic, and historical references. 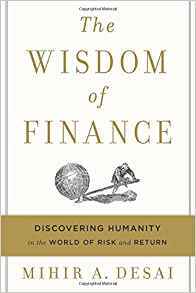 His unexpected insight, humor, and irony offer a new perspective on the true moral foundation of finance. 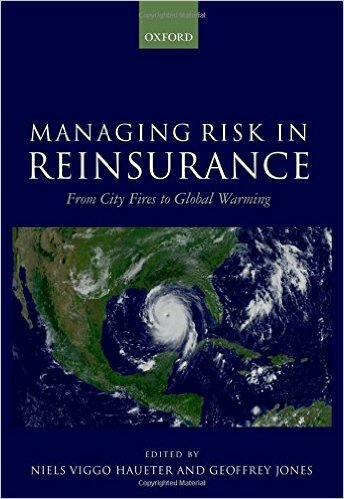 This book provides a comprehensive history of the reinsurance industry from the nineteenth century to the present day. Largely unnoticed outside the expert community, recently reinsurance has become more known as public and professional sensitivity toward managing risks has increased. The authors point to the special role reinsurers have played in the capitalist system. As the insurance industry developed, it had a vested interest in preventing excessive risks, while also providing complex societies with a mechanism to limit the damage that natural and other catastrophes inflict. This has led reinsurers to take increasingly public stances on the risk of human-induced climate change and the need to take urgent action to contain it. Professor Moss invites readers to experience American history anew and come away with a deeper understanding of the greatest strengths and vulnerabilities of the nation’s democracy as well as its resilience over time. 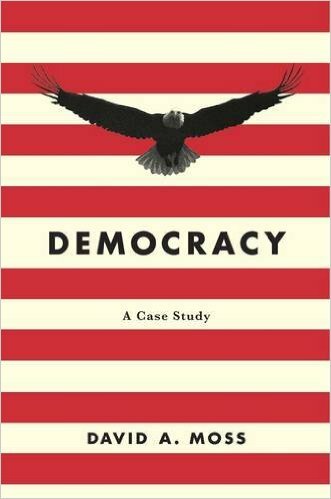 He adapts the case method to revitalize conversations about governance and democracy and show how the United States has often thrived on political conflict. Each of the book’s nineteen case studies presents readers with a pivotal moment in U.S. history and raises questions facing key decision makers at the time. 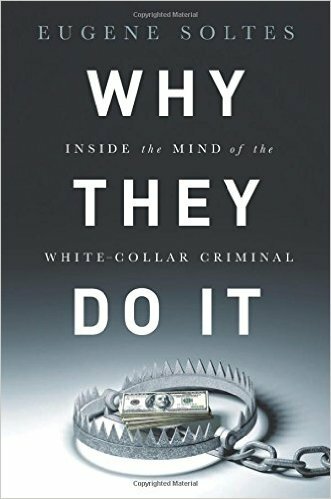 Based on extensive interaction with nearly fifty former executives--many of whom have never spoken about their crimes—Professor Soltes shows that white-collar criminals are not merely driven by excessive greed or hubris, nor do they usually carefully calculate the costs and benefits before breaking the law. Instead, they make decisions based on their intuitions and gut feelings. Soltes provides insights into why some executives saw the immediate effects of misconduct as positive, why executives often don’t feel the emotions (angst, guilt, shame) most people would expect, and how acceptable norms in the business community can differ from those of the broader society.